The 2016 ASCA Capitol Fly-Ins will take place June 13-14 and September 12-13. Registration will begin in January of 2016. The ASCA Capitol Fly-In is an opportunity to build a personal relationship with the members of Congress that represents you, your center and your patients. 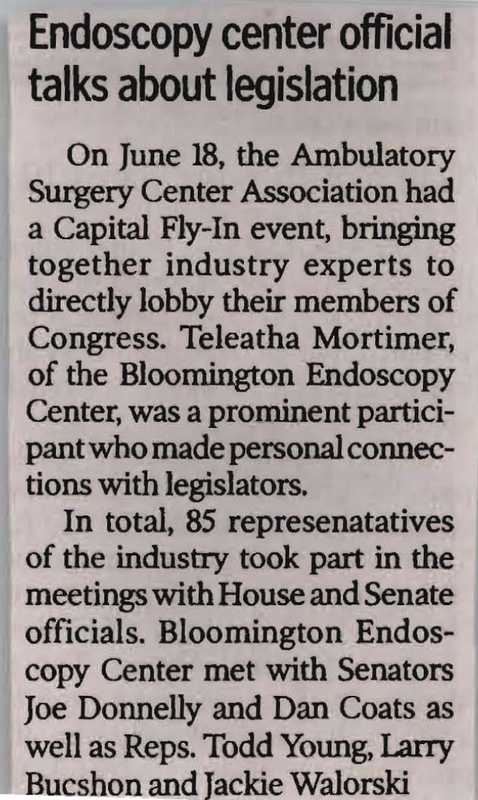 “Flying-in” to DC allows you to directly meet with your members of Congress and their staff and educate them about the services, savings and quality care that ASCs provide. The Fly-Ins also provide a unified voice for the ASC community that produces tangible results—more than 100 members of Congress cosponsored important ASC legislation since the 2014 Fly-Ins. 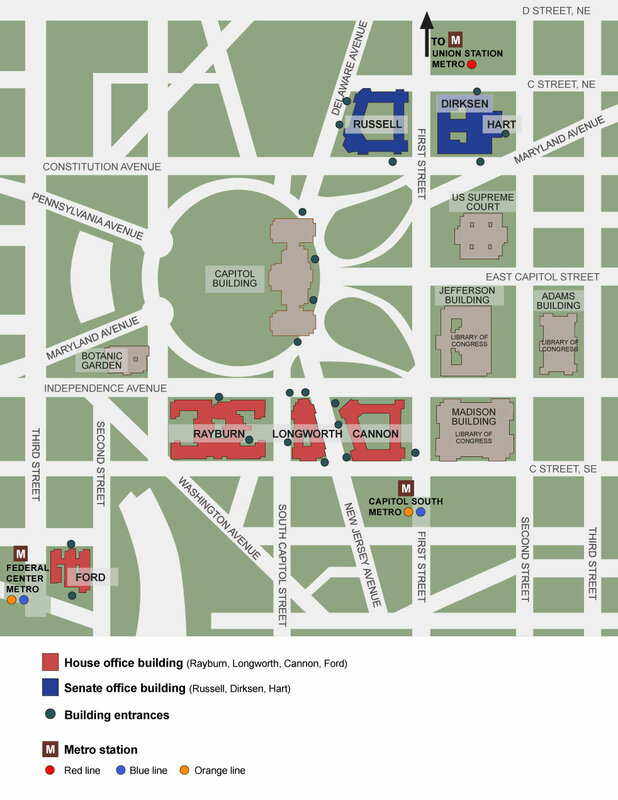 At the 2016 ASCA Capitol Fly-Ins, you will learn about the issues affecting ASCs and the legislative process, and then spend the day on Capitol Hill meeting with your legislators and their staff. At the fly-in, you will be trained by industry experts before you arrive in D.C. and during an intensive 2-hour session the preceding night. The event includes dinner on Tuesday and lunch and breakfast Wednesday. To see photos from the 2015 June Fly-In click here, for the 2014 June Fly-In click here, for the 2014 September Fly-In click here. For more information about the Capitol Fly-In Program, contact Danielle Kaster. If you'd like to know what to expect during a meeting on Capitol Hill, you may watch ASCA's Advocates in Action Mock Meeting Video (6 minutes) and/or flip through the slides from the 2015 June Fly-In Webinar. Also available is the 2015 September ASCA Capitol Fly-In Prep Webinar that was held September 10, 2015. If you'd like to know how to be a great ASC Advocate, you can watch the 2015 General Advocacy Webinar. In 2016, the June Capitol Fly-In will be at the Marriot Marquis. The September dates will be at the Washington. More information will be provided in January 2016. If you have any questions, please contact Danielle Kaster. ASCA members from 13 states met with their members of Congress on Capitol Hill yesterday for the final event of this year’s Capitol Fly-In Program. The largest Fly-In of the year consisted of more than 70 members who advocated on behalf of ASCs from Colorado, Florida, Idaho, Illinois, Iowa, Maryland, Michigan, Mississippi, New Hampshire, New Jersey, New York, Texas and West Virginia. US Senator Mike Crapo (R-ID), one of the lead cosponsors of the ASC Quality and Access Act of 2013, met with attendees for breakfast and spoke about the future of health care and thanked the participants for their involvement in advocating on behalf of the ASC community. After breakfast, participants attended close to 80 meetings with their legislators and staff, educating them about ASCs and encouraging them to become cosponsors of the ASC Quality and Access Act of 2013. Participants also asked their members of Congress to support the Removing Barriers to Colorectal Screening Act of 2013 and the Electronic Health Records Improvement Act of 2013. This week alone, five new cosponsors have signed on to the ASC Quality and Access Act of 2013, bringing the total number of cosponsors to 33 in the House of Representatives and seven in the Senate. US Representatives Kay Granger (R-TX), Lynn Jenkins (R-KS), Bill Johnson (R-OH), Doug Lamborn (R-CO) and Ben Ray Lujan (D-NM) are the latest legislators to stand with the ASC community to ensure that we can continue to provide high-quality care to patients across the country. Can I reserve a room before or after Tuesday night (June 16th or September 29th)? Possibly, but they are in very limited supply; you should contact Blake McDonald with any questions or comments. 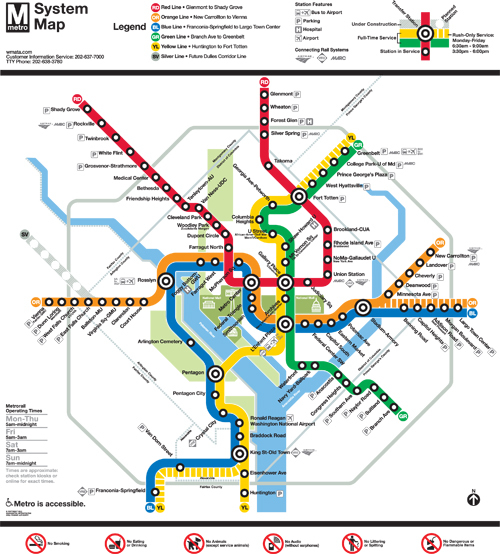 There are three airports that serve the DC area: Reagan (DCA), Baltimore-Washington (BWI) and Dulles (IAD). 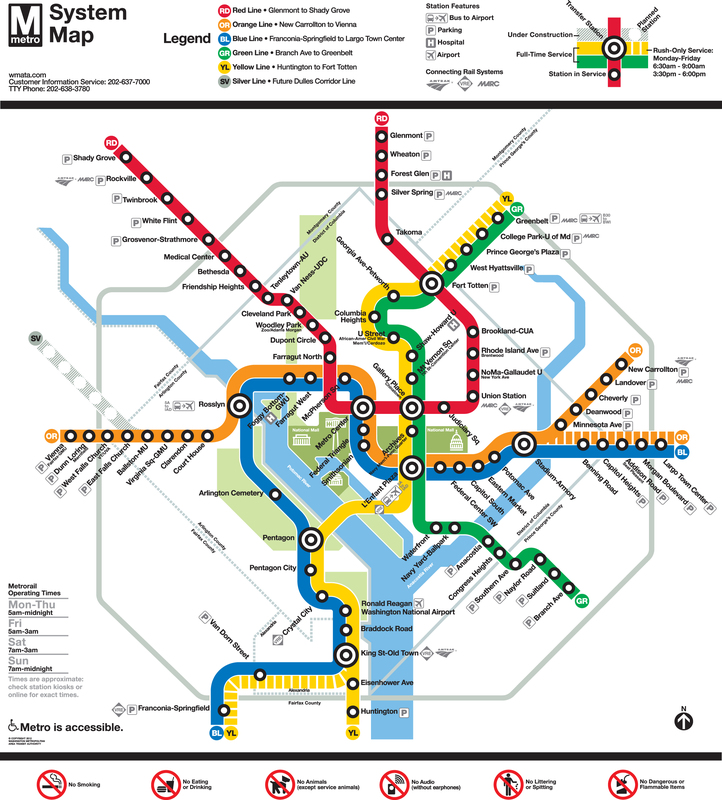 Baltimore and Dulles are both about a 45-minute taxi ($75+) or Super Shuttle ($35).